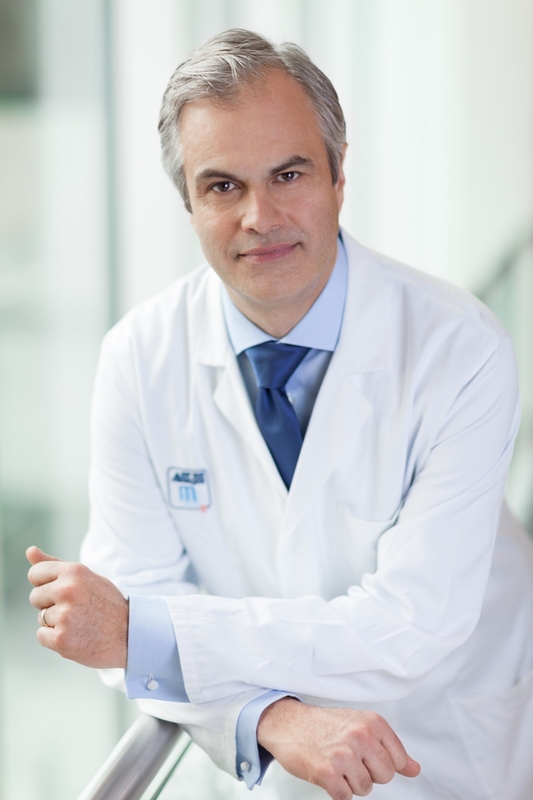 I am a board-certified gynaecologist and professor at the Medical University of Vienna. After spending my childhood and youth in the wonderful city of Reutte in Tyrol, I graduated from Innsbruck University Medical School. I then moved to the United Stated and successfully completed postdoctoral fellowships at the renowned Georgetown University (USA) and- upon my return to Europe- at the University of Leuven (Belgium), where I studied the influence of hormones on the development of malignant tumors. In addition, I graduated from Harvard University (USA) where I have received a “Master of Public Health” degree. Since my return to Austria, I now work and teach at the Medical University of Vienna, where I have specialized in the treatment of breast cancer, and the alleviation of climacteric symptoms. I was appointed Full Professor of Clinical-Translational Gynecological Oncology in 2011, and am the Head of the Center for Familial Breast- and Ovarian Cancer and the dHead of the certified Center for Breast Health at the Medical University of Vienna. I have published numerous scientific articles and book chapters about breast cancer and climacteric symptoms, and has received several national and international awards for his research. I lecture at medical meetings and conferences worldwide. I am married and father of a son.